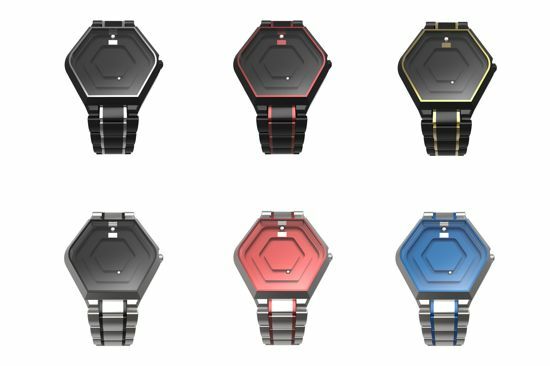 Deviating from the formal, original aesthetic of the traditional watches, Canadian designer Ivan Au has come up with an innovative wristwatch called the “HEX” that injects more personality into the timepiece by using form, color and an appealing mechanism. 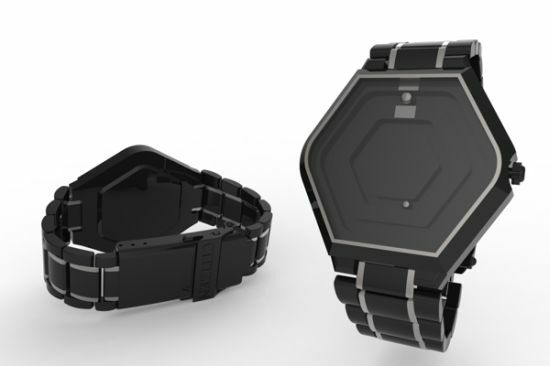 Inspired by pulsating Tokyoflash watches, specializes in unique fashion, and Otium watches, featuring a unique ball bearing interface, the trendy wristwatch maintains elegant yet futuristic design that can be worn in different occasions and setting. 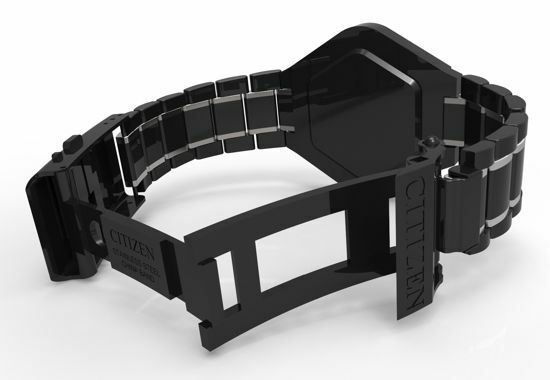 Denoting hours with exterior track and minutes with the interior track, the “HEX Wrist Watch” lets you adjust time with the crown located on side of the watch. Using simple forms highlighted with accent colors to make them stand out, the HEX watch presents a unique combination of simple design and modern technology.